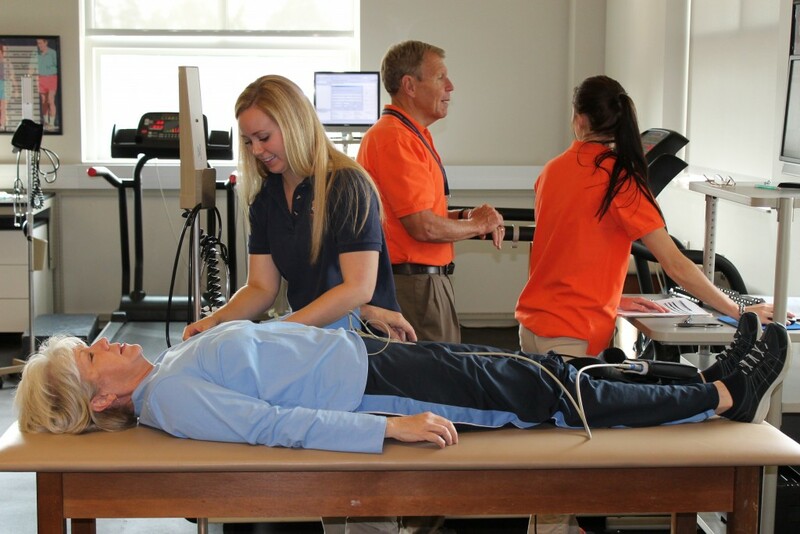 The Tiger Fit health and fitness assessments program combines student education in a state-of-the-art fitness clinic with outreach efforts in the School of Kinesiology. 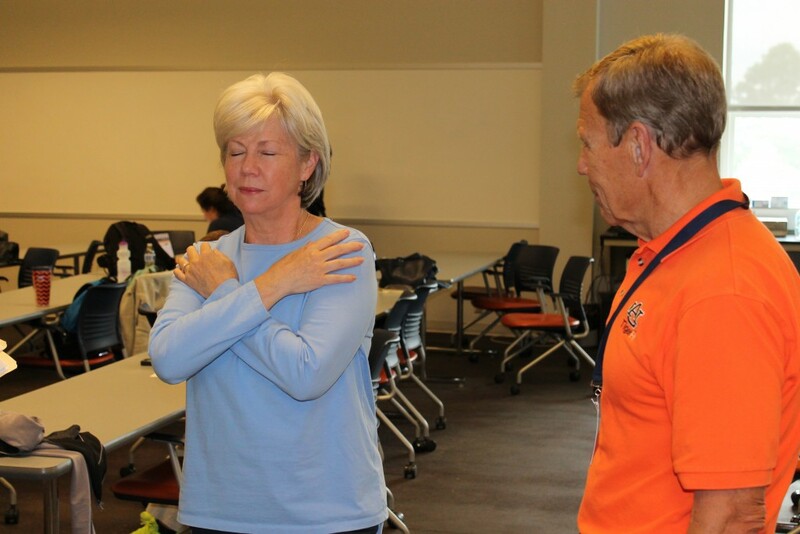 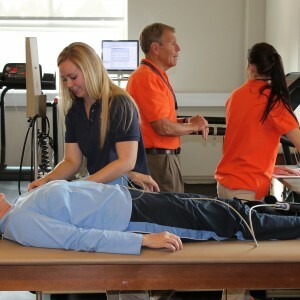 The program offers quality health and fitness screenings at an affordable price to the greater Auburn community, while giving students valuable “hands-on” experience in applied exercise technology, exercise physiology, and adult fitness programming. 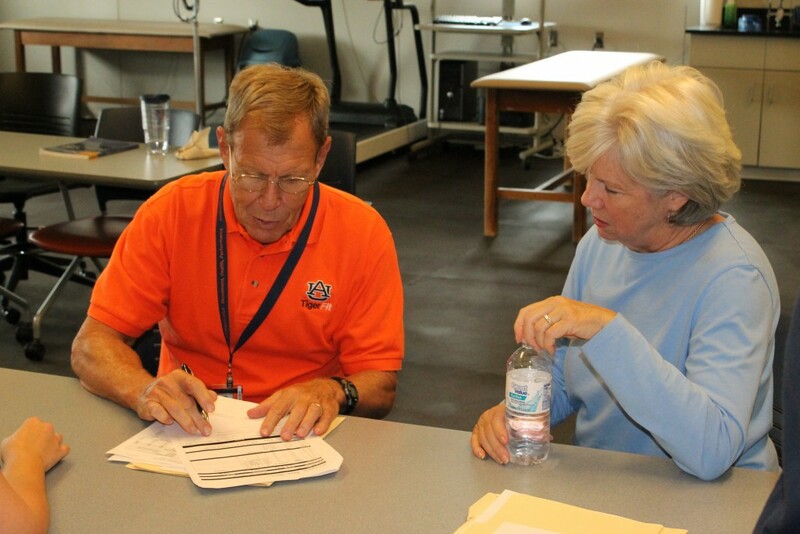 James McDonald, Ph.D., is the director of Tiger Fit. 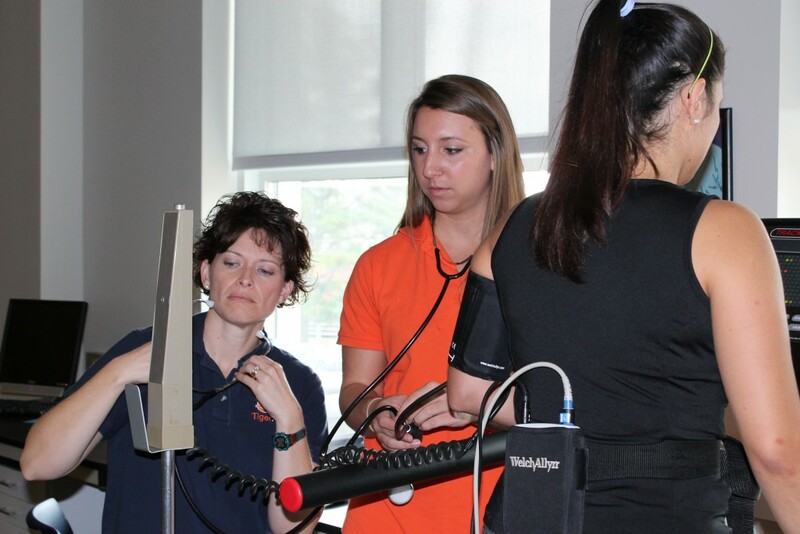 The program fosters collaborative efforts with departments at Auburn University and with the surrounding medical community to improve prevention strategies for cardiovascular disease, Type II diabetes, hypertension, and other metabolic diseases. 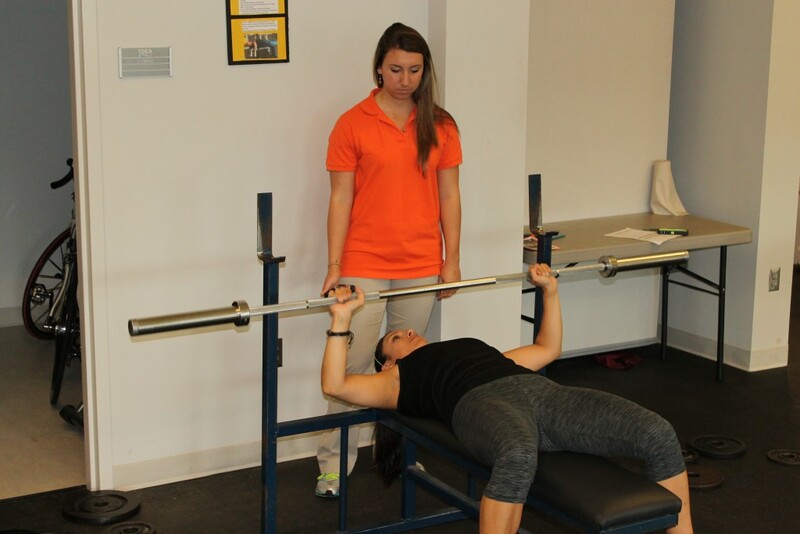 Tiger Fit offers appointments to students, faculty, OLLI members, alumni, and the general public during the academic semesters. 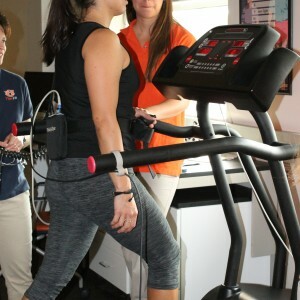 Exercise Adherence and Motivation Lab - Danielle Wadsworth, Ph.D.
You can enroll in the Tiger Fit undergraduate course to learn and apply the health and fitness assessments! 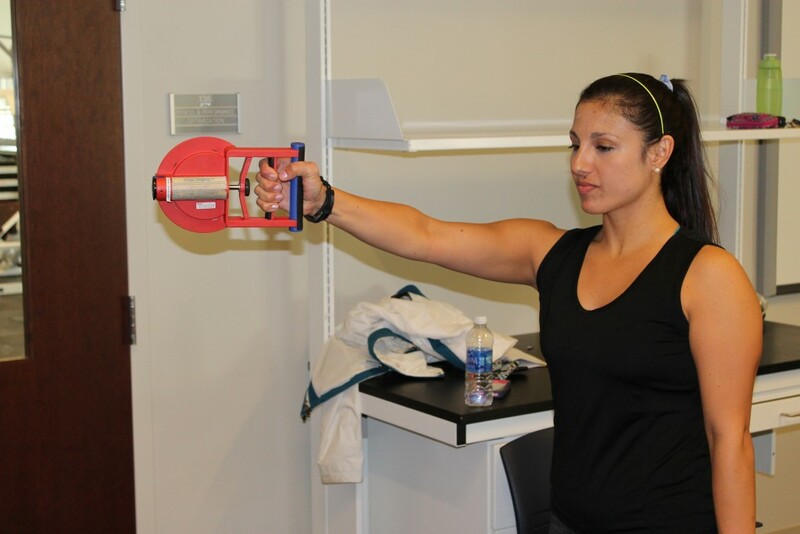 In Tiger Fit, students learn how to properly conduct health and fitness assessments. 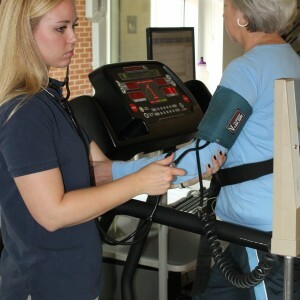 They understand how to work with different populations and to recognize any health issues of concern. 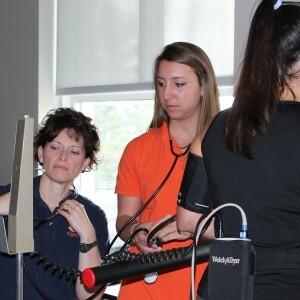 Students study and apply clinical techniques to analyze and improve various health conditions. 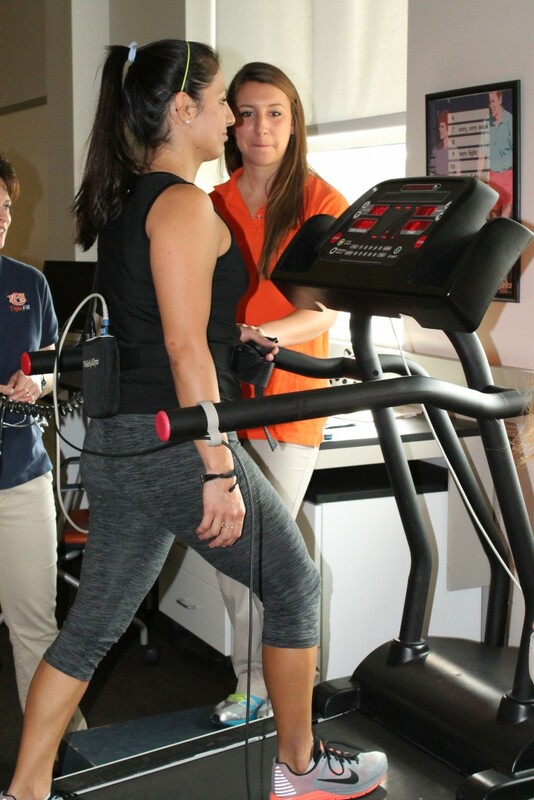 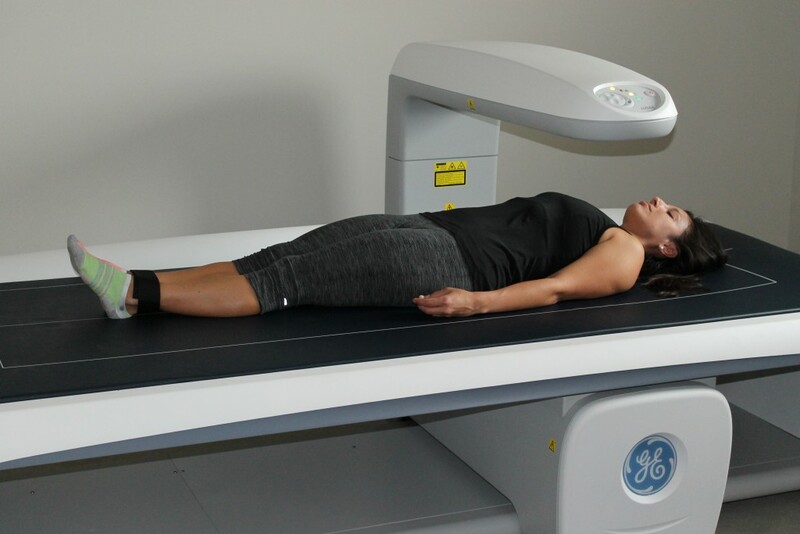 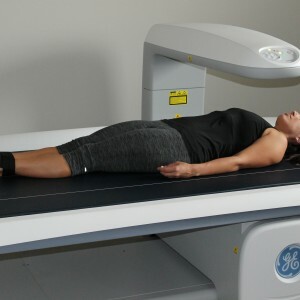 Some of the tests used in the Tiger Fit program are: blood lipoprotein analysis; bone mineral density scan; body composition check; pulmonary volumes and function; cardiovascular fitness treadmill; muscle strength, endurance and flexibility. 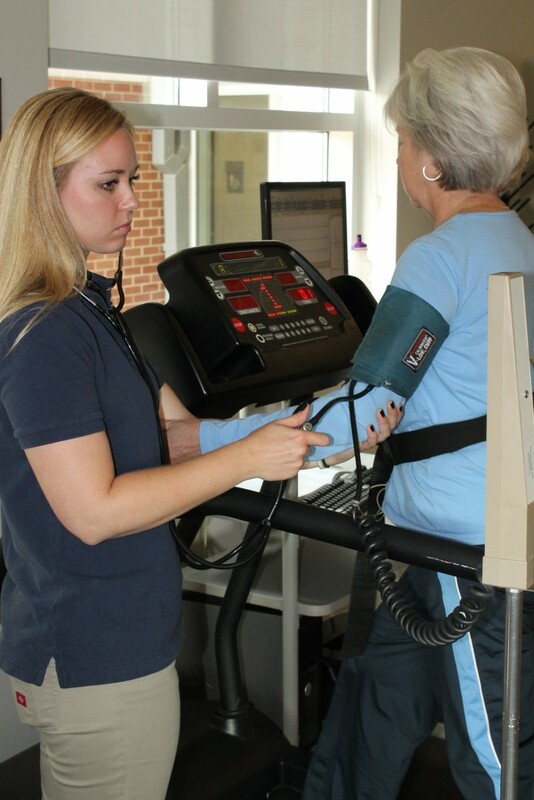 The results of these tests are compiled and given to the individual participant in a complete health and fitness report, including CVD risk assessment and an individualized exercise prescription. 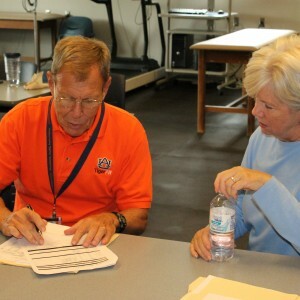 Group reports are also available as well as health, fitness, and exercise consultation. 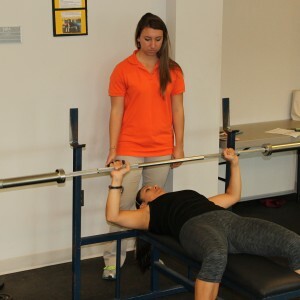 Tiger Fit provides these comprehensive tests for anyone interested in starting a safe and effective exercise program.